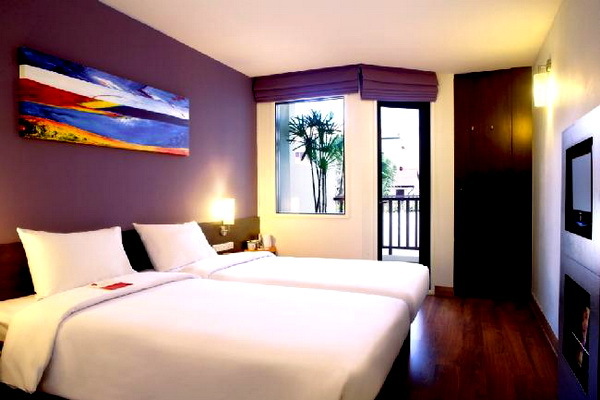 The Ibis Patong is a tranquil oasis in the heart of Phuket, just 500m from Patong Beach. 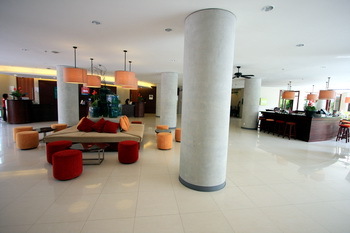 This modern, fun and friendly hotel offers 260 comfortable rooms. Enjoy the shopping and vibrant nightlife nearby, then relax in the restaurant serving Thai style tapas indoors or out in the open air. Offering guests the best value for money with the convenience of 24 hour reception, 24 hour drink and snack service and WiFi internet in all rooms. 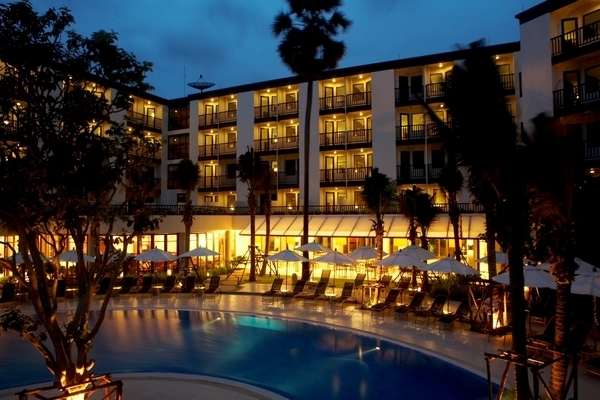 Located in the heart of Phuket, 500m from Patong beach and 45 minutes fromPhuket Airport. Standard 2 single beds, Standard 1 double bed (both accommodating up to 2 adults) and Family room with 1 double bed and 1 bunk bed (accommodating up to 2 adults and 2 children under 12) all rooms have airconditioning, safe, hairdryers, telephone, satellite/cable TV, WIFI. Rooms have showers. 3 rooms are equiped for people with limited mobility.